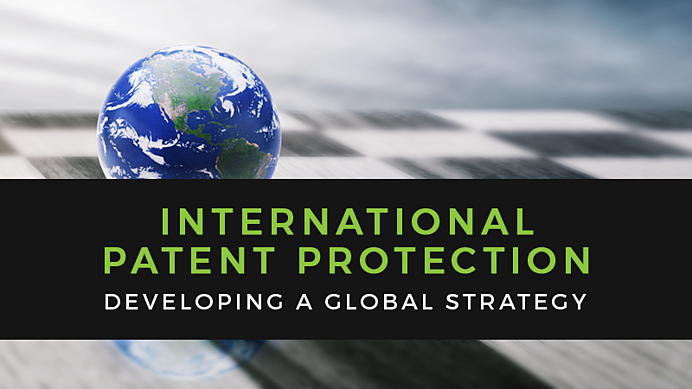 Patents give you the right to exclude others from making, selling, using, or importing a particular product or service — and to claim royalties from anyone who infringes your patent. Last month, we published a blog post on the basics of launching a successful patent portfolio. Early-stage tech companies often focus on establishing themselves in the domestic market first, meaning that they only consider breaking into international markets after achieving local success.